Sordilli Tours offers targeted solutions for the transfer of workers and employees from and to the company site. Being specialized in the workforce transfer in the area of Rome and of Latina, Sordilli Tours provides convenient and perfect solutions for any type of need. Contact today Sordilli Tours for a free quote in the sector of workforce transfer. Sordilli Tours offers workforce transfer for the whole area around Rome and for the Pontina area and it provides such service to well known companies established in the territory. A great advantage, both for the workforce and for the company. 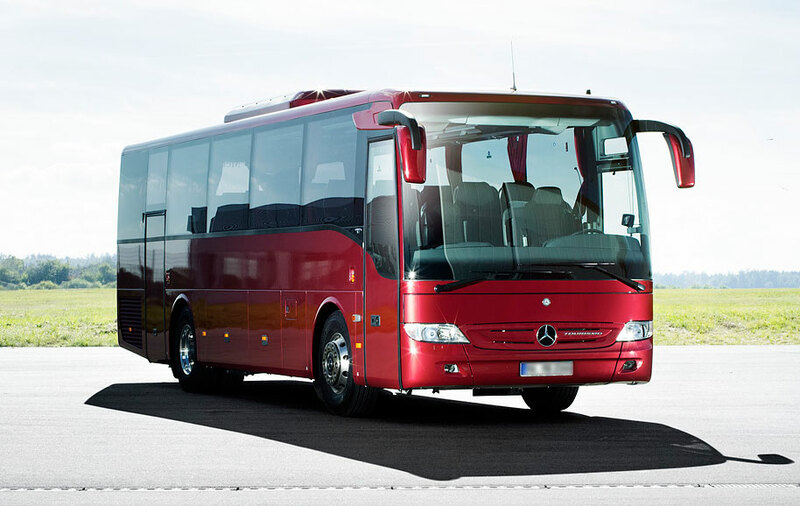 Sordilli Tours is a rental bus company that offers to the companies in the Lazio region the possibility of getting organized through a client targeted service both in the area of Rome and in the area of Latina. This kind of service guarantees to the employee reliable and secure means of transport and to the company the possibility of avoiding difficult situations created by public transport such as possible strikes.